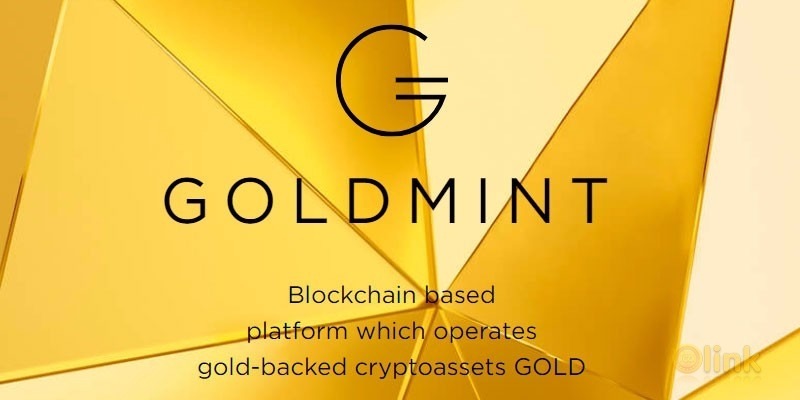 GoldMint runs on a blockchain ledger and works through a digitized cryptoasset called GOLD whose cryptocurrency value is based on physical 1 gold. 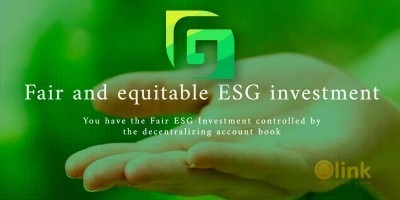 The decentralized platform uses a special blockchain that helps gold owners trade, loan, invest in and, generally, use their commodities for profit. GoldMint buys, sells and repurchases GOLD at the current market price for physical gold. The company uses exchange-traded funds (ETF) or physical gold (of 999 quality) as its security. GoldMint’s gold reserves equal or exceed its mined amounts of GOLD.